We make the complicated Marietta bail bondsman and bail out process easy as 1, 2, 3! With over 27 years of experience serving the citizens of Cobb County in the cities of Marietta, Austell, Smyrna, and Powder Springs. We have the know how and judicial system contacts to help you make it through the tough judicial process. Our experienced Marietta bail bondsman know exactly how the bail-out process works. 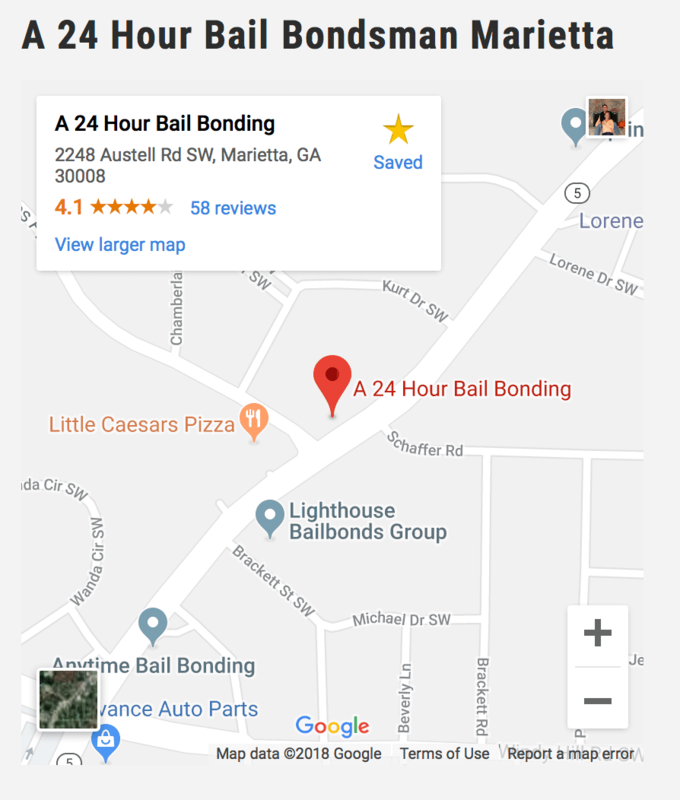 Working with a Marietta bail bondsman will take most of the anxiety and uncertainty out of the process…and your bail bondsman will have all the resources needed to get it done quickly and properly. Most of us simply do not have thousands of dollars to give up for bail, and for many, that is why you will want to use a bail bondsman. We will contact you as soon as possible to help your case. Everyone is innocent until proven guilty and you do not need to feel ashamed around our staff. All our bondsmen have at least 5 years of experience and we understand that things happen. 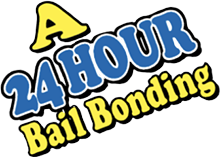 Contact us and we will assist you with the bail process.